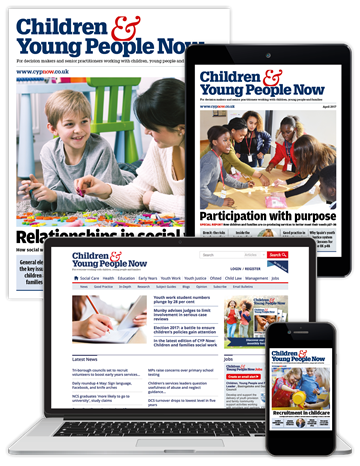 Subscribe to CYP Now and SAVE 25% this Black Friday weekend! 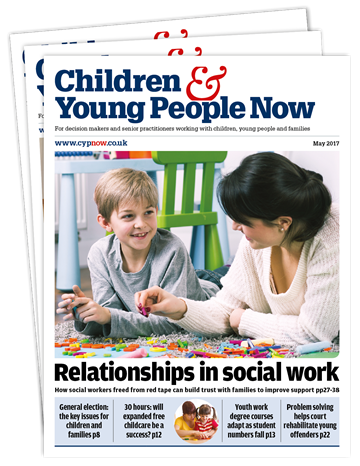 The monthly magazine contains information on everything that matters in the fields of children’s social care, early help, children’s health and wellbeing, the early years, education, youth work, and youth justice. 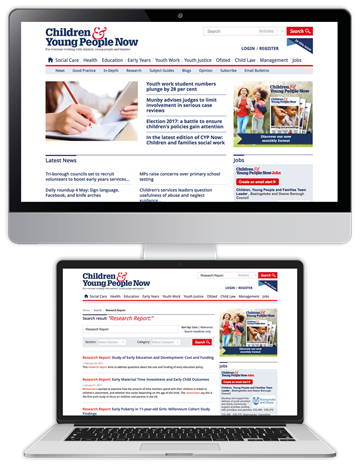 With regular features on unmissable topics, an online archive of more than 60,000 articles and monthly special reports, Children & Young People Now provides you with all the information you need to stay one step ahead. 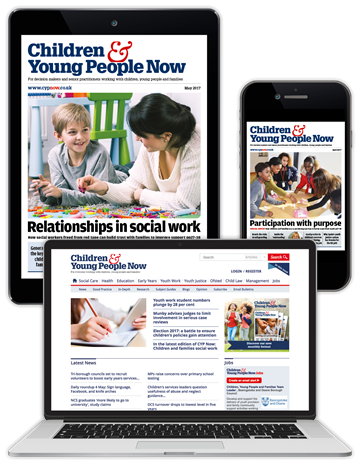 Special Reports outlining the latest policy, research and best practice on: Narrowing the attainment gap (December); Apprenticeships (January); Residential Care (February); E-Safety (March); First 1,001 days (April); Domestic Abuse (May); Mental Health in Schools (June). 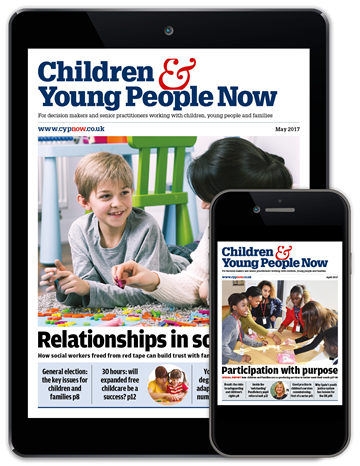 Subscribe to Children & Young People Now this weekend and SAVE 25%. To redeem this offer, enter promotional code FRIDAY25 at checkout. * This offer ends midnight, 28th November. Please note, this discount does not apply to multi year or student subscriptions.